Hyphen provides a complete solution for the statistical analysis of your data. Available at any time via an Internet connection, our applications hosted on our platform will save you time and productivity. Software-as-a-Service: Access via the Internet. All upgrades and maintenance are handled by our administrators and published worldwide. 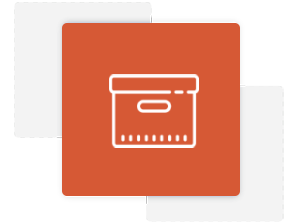 User friendly: Generate your reports, your results in less than 10 minutes. Regulatory Friendly: Our softwares are compliant with global regulatory standards. Safe Data: Full encryption, no data saved. Self administration: Share your license with your users. The application analyses long-term stability data with the evaluation of drug shelf-life in compliance with ICH Q1E, ICH Q1A (R2) and Q5C. Monitor the performance of your manufacturing processes and generate the Annual Product Review / Product Quality Review (APR / PQR) reports in accordance with ICH Q7, ICH Q10 and European GMP. 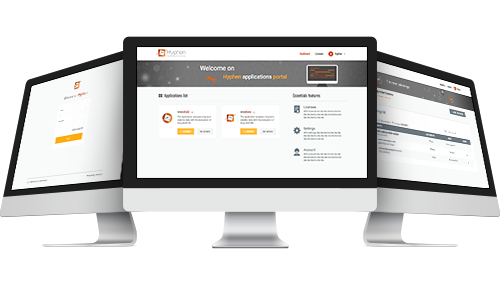 The Hyphen portal allows you to manage your account and access to purchased applications. 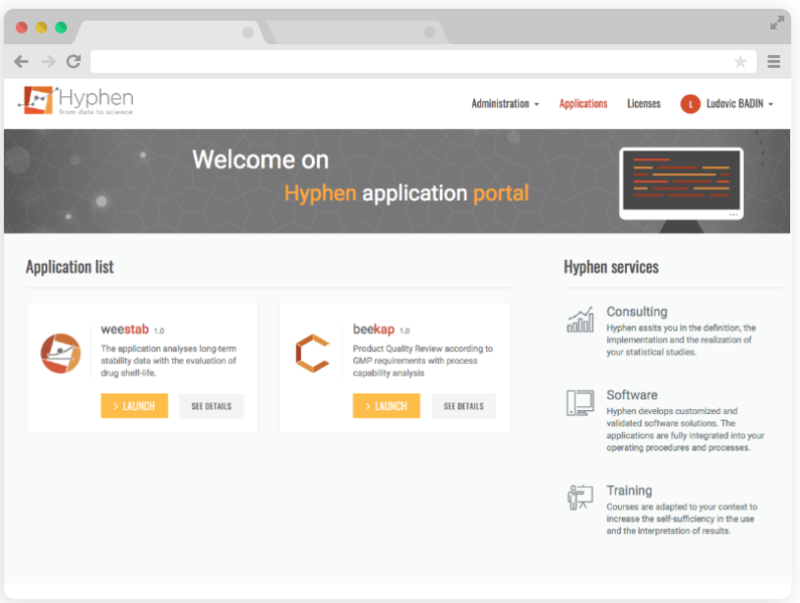 With the secure Hyphen portal, do not waste time managing access and focus on your business. How to get the solutions? To use our software you have to buy a license. The license is valid for one year. The number of purchased activations defines the number of users. Discover our complementary services to the standard license offer. Advanced Support is the guarantee of an accelerated response from the help desk when you make a technical support request. 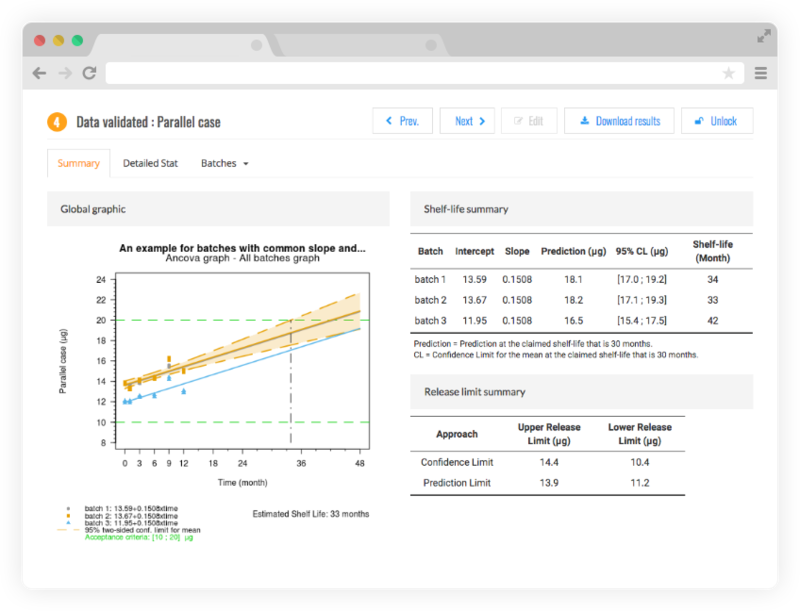 Webinar (2 hours) on the use and the statistical methodology of weestab. Analyze and exchange on the results of a study with our experts. Discover our tips and tricks for your next studies. Face-to-face training course to understand in detail the statistical methodology of weestab. 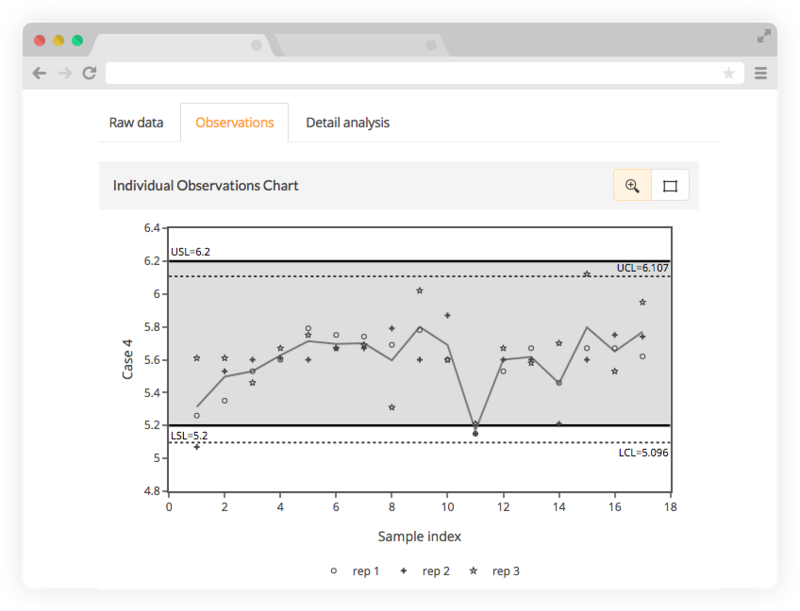 Put into practice on weestab with your datasets and be ready to analyse and interpret your studies.